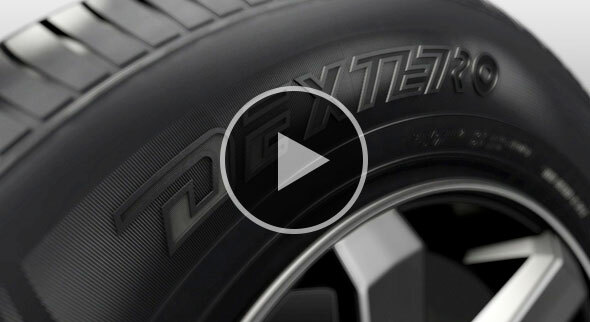 A new all season touring tire for passenger and crossover vehicles, DTR1 delivers all season performance with precise handling and control in wet and dry, and a quiet, comfortable ride. 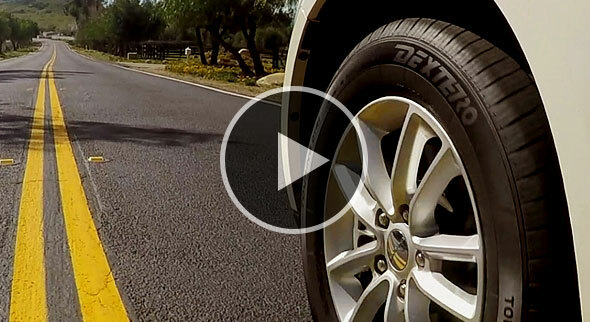 An all season tire for Light Trucks, SUVs and CUVs. DHT2 delivers excellent handling and control for city or highway in wet and dry, while providing a quiet and comfortable ride. Who makes Dextero? Learn about Dextero’s world class quality and value — and why you’ll have a world of confidence riding on Dextero Tires. Dextero Tires is a Giti Tire brand. Singapore-based Giti Tire Group, one of the largest tire companies in the world, operates eight state-of-the-art manufacturing plants, producing a broad range of tire products and serving consumers in more than 130 countries worldwide. Giti’s first North American manufacturing facility, located in Chester County, South Carolina, is scheduled for completion in 2017.